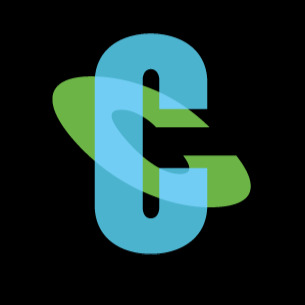 Cognizant Technology Solutions is an American multinational corporation that provides custom information technology, consulting, and business process outsourcing services. It is headquartered in Teaneck, New Jersey, United States. It is Founded on January 26, 1994, by Kumar Mahadeva, Francisco D'Souza. People Interaction with own team or department at operational level.